Every town hall is a unique experience. 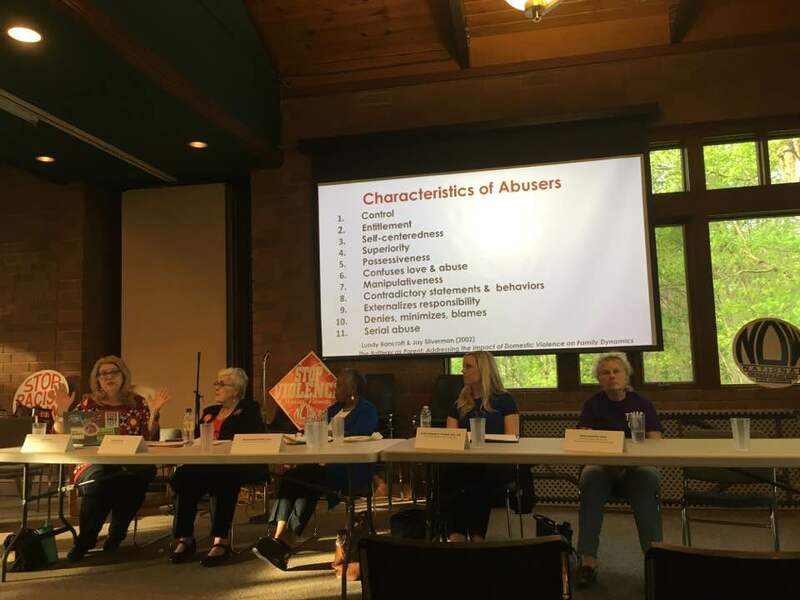 The Voice of Domestic Violence Town Hall in Winston Salem on 4/11/19 included experts, survivors, current warriors with powerful stories and valuable information to share! Event summary here. The Fayetteville State University (FSU) Sociology 400 class has been working with Fayetteville NOW and other organizations at FSU. As part of collaboration, the Sociology students organized a NOW Meet and Greet event at FSU on 3/29/19. Here are a summary and some pictures from the event. In partnership on this Service Learning Partnership event were the class, Fayetteville Chapter of the National Organization for Women, the Fayetteville State University Office of Civic Engagement and Service Learning, The Women’s History Month Committee, Fayetteville State University Black Feminist Scholars, and Fayetteville State University Spectrum Organization. 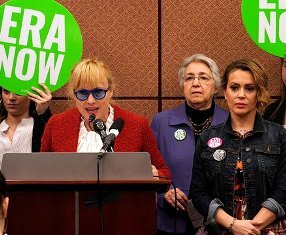 ERA: Alyssa Milano Wants It. How About You? Women have been working to get equal rights in the United States for 170 years! Too many people don’t realize women don’t have equal rights. Why is ERA catching fire now? What will it do for women and families? How can you help? 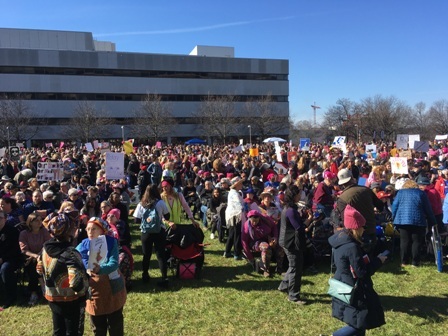 North Carolina women are pushing now and pushing hard! Learn more and join the effort! Patricia Arquette and Alyssa Milano in front. Ellie Smeal behind. NC NOW President Gailya Paliga to do a workshop with a UNC professor on activism and advocacy in Chapel Hill on Friday, 22 February 19. Attendees will learn about organizing events – in person events with Paliga. Attendees will learn about Professor Deen Freelon’s research of online activism, specifically #BlackLivesMatter and internet trolls. 2019 marks the 40th annual Minority Health Conference with UNC, all organized by students. Paliga is talking about steps to organizing events large and small, including examples from the 3 women’s march events in Raleigh, annual state conferences, weekly protests like Tuesdays With Tillis in Raleigh and the Women Organizing for Wilmington events, and quickly organized events like the Domestic Violence Awareness Town Hall in Brevard last Monday. 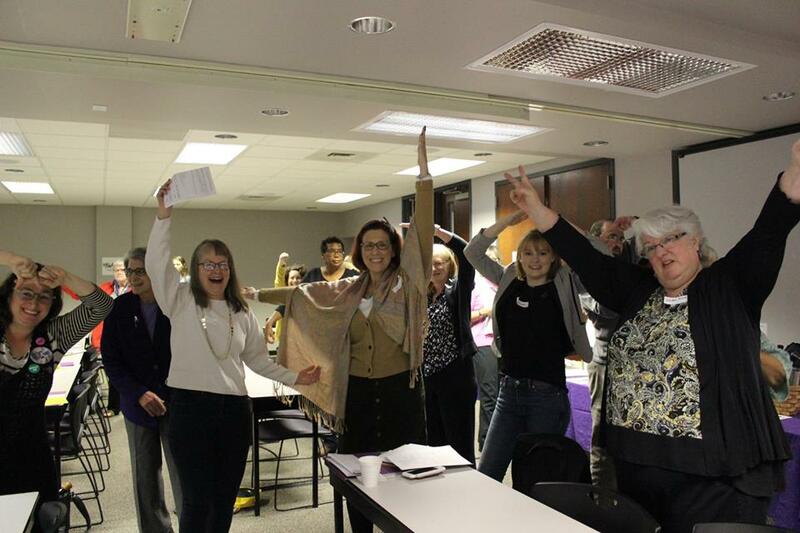 Audrey Muck aptly chose this song as accompaniment to her update on the ERA, inspiring us to dance in and out of our seats – much needed during the 2pm time slot! 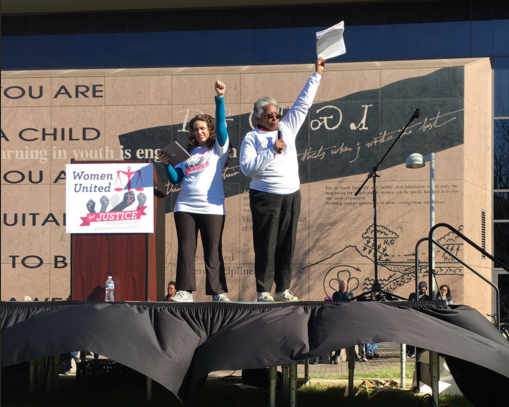 The Women Rising Up NOW! 2018 State Conference couldn’t have come at a better time for me personally: deeply discouraged by the confirmation of Brett Kavanaugh to the Supreme Court, following two back to back trips to Washington DC to join the “angry mob” of dedicated women, survivors and allies from across the country in bird-dogging, direct actions, and speak-outs at the U.S. Senate and at the Supreme Court, I missed the company of kindred spirits acutely. 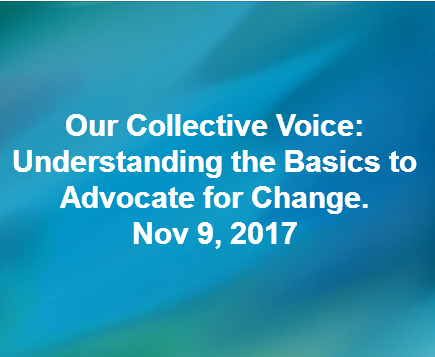 Beautiful space, great workshops – these are more reasons to attend the NC NOW State Conference in Raleigh on Saturday, 10/20/18. 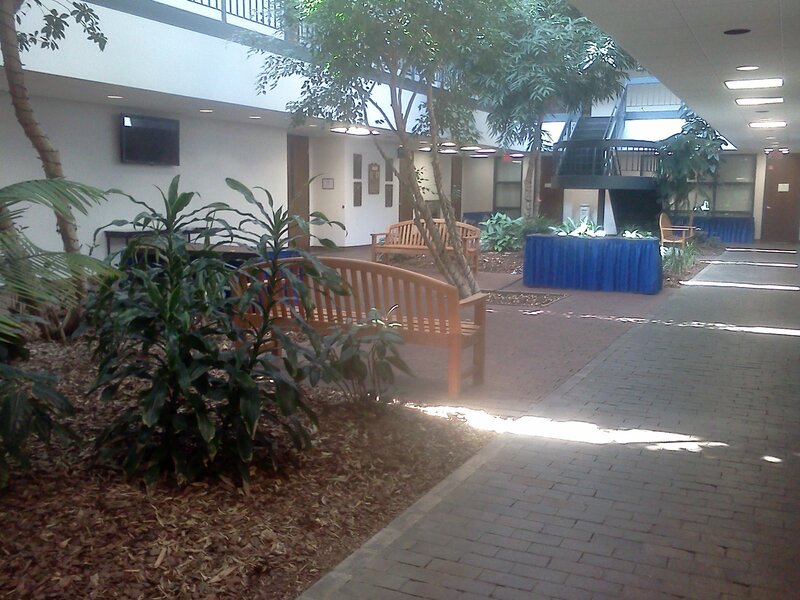 Pictured is the Atrium of the NC Advocates for Justice building. Workshops are listed below. The conference workshops include ways feminists can make a difference now and support themselves in these challenging times. The workshops are split into two timeslots, one in the morning and one in the afternoon. 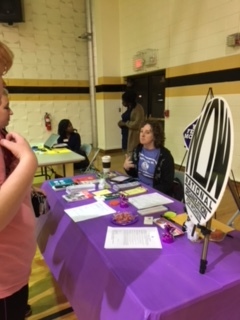 Fayetteville NOW participated in Fayetteville Technical Community Center (FTCC) Women’s Empowerment Day. 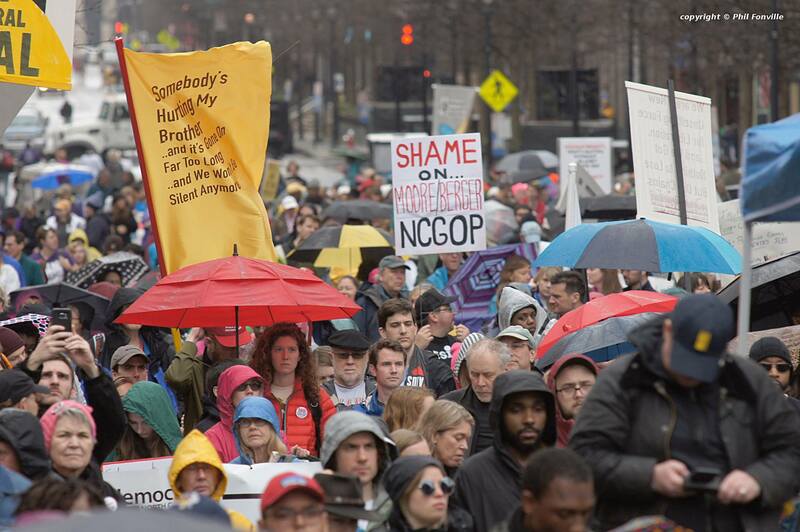 This week the General Assembly reconvened, and legislators lost no time ramming through complex, multi-issue legislation with almost no discussion. House Bill 90 was voted out of the Appropriations Committee and passed the Senate on the same day. This omnibus bill offers a fix for the unfunded class size mandate, takes away the governor’s control of the Atlantic Coast Pipeline mitigation fund, and reorganizes the State Board of Elections (for the third time)–three unrelated issues in a single bill. Hosted by Business and Professional Women (BPW) of the Triangle, and NC NOW (National Organization for Women).